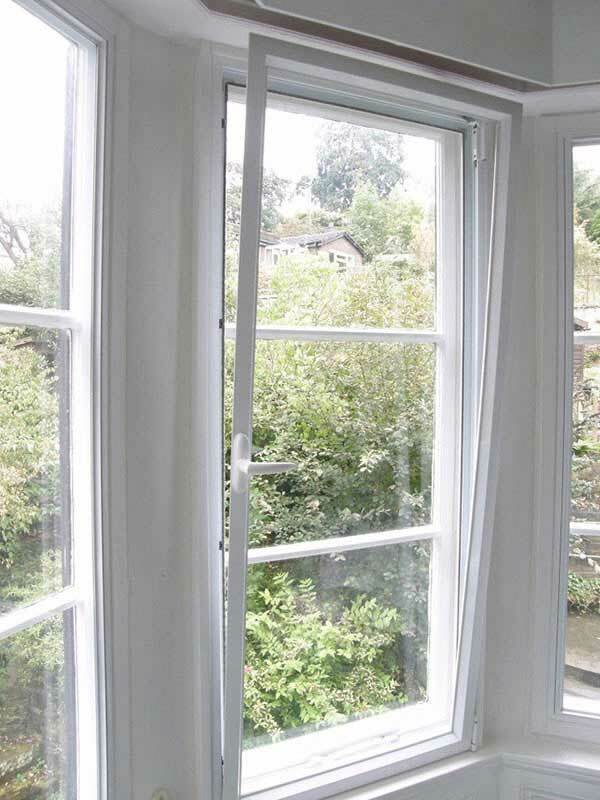 These options are excellent for retaining the original outward appearance of windows, particularly in listed or conservation areas; this system is very effective in insulating against nuisance noise with the added benefits of excellent draught-proofing, which can offer significant savings on heating bills. 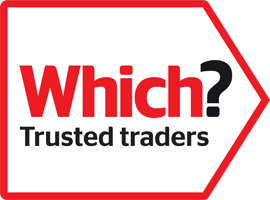 For the ultimate secondary glazing these can be offered with the choice of having low E glass Argon gas filled heat retention 24mm double glazing units. 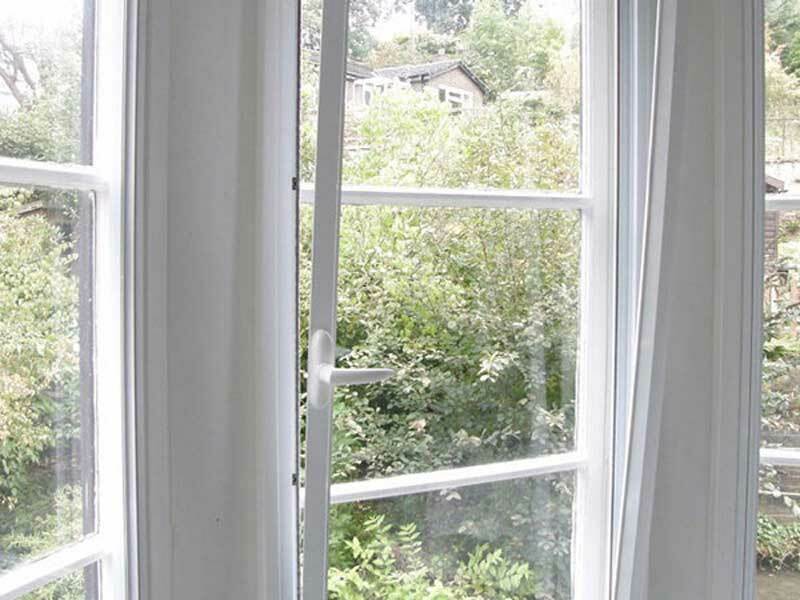 Secondary Glazing can be added to the internal side of existing windows, offering excellent sound proofing, draught proofing and heat retention. They are of bespoke manufacture, with slim frames and installed with hardwood sub frames for rigidity. A, B, and C Listed and also Conservation buildings do not require local authority permission for installation of secondary glazing as they are classed by the local planning authority as removable items that do not affect the external appearance of Edinburgh's Listed Buildings. Guarantee with our system is a full five years. 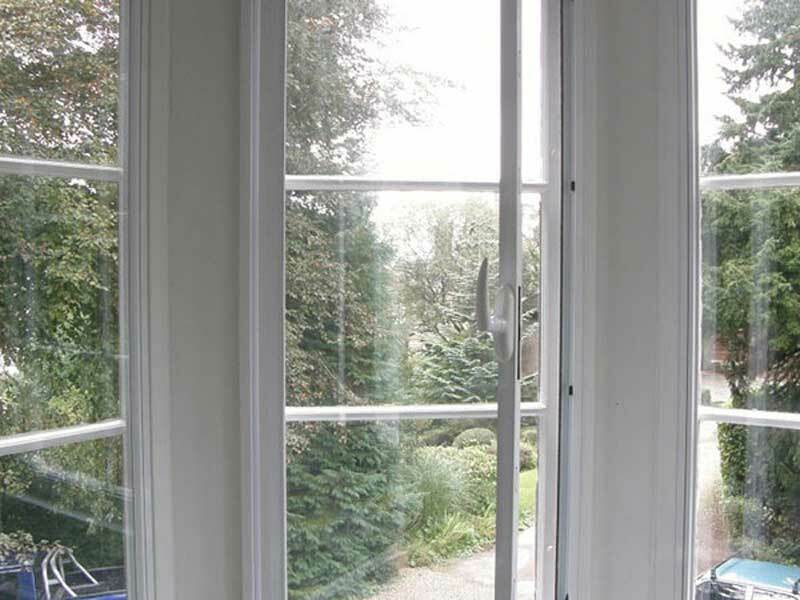 This excellent secondary glazing has a double 'o' ring Q Lon and Polypropylene draught proof system to BS 7386 and glazing gaskets to BS 2782. The frame comes with a concealed hardwood surround for strength and reduced sight lines with the slender aluminium frames. 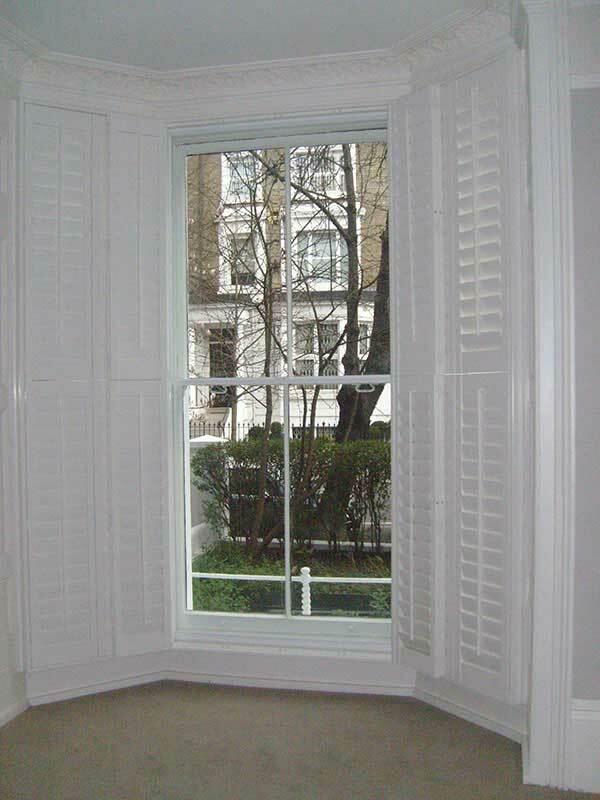 Ideally suited to large traditional sash and case windows where the mid-rail can be lined through in the exact position as the original window, the spiral counter balance system incorporated allows the sashes of this secondary glazing unit to be moved to all positions effortlessly. Guarantee with our system is a full five years. 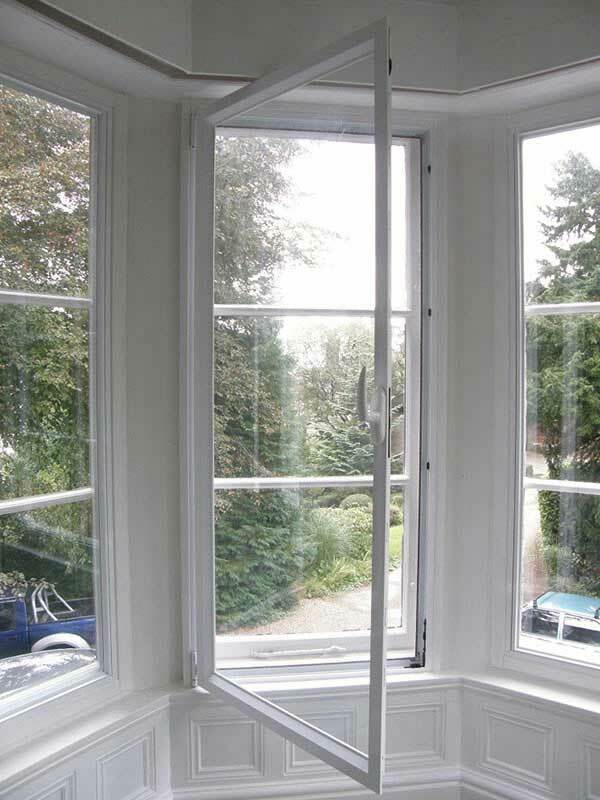 This excellent secondary glazing has a double weather pile draught proof system to BS 7386 and glazing gaskets to BS 2782. The frame comes with a concealed hardwood surround for strength and reduced sight lines with the slender aluminium frames. Our secondary glazing system has attained an AIRO (NAMAS) test certificate for sound reduction at a gap of 150mm between the primary and secondary windows, with only 4mm glass this shows a sound reduction of between 23.2 and 51.9 dB within the noise frequencies of 100-5000 Hz. This will reduce traffic noise by 31 dB Rt. Our secondary glazing system has attained a INTERVER test certificate for heat retention achieved 1.868 W/m2K as a U value figure utilising Pilkington K Float as the secondary and 4mm as the primary glass with a cavity of 85mm. 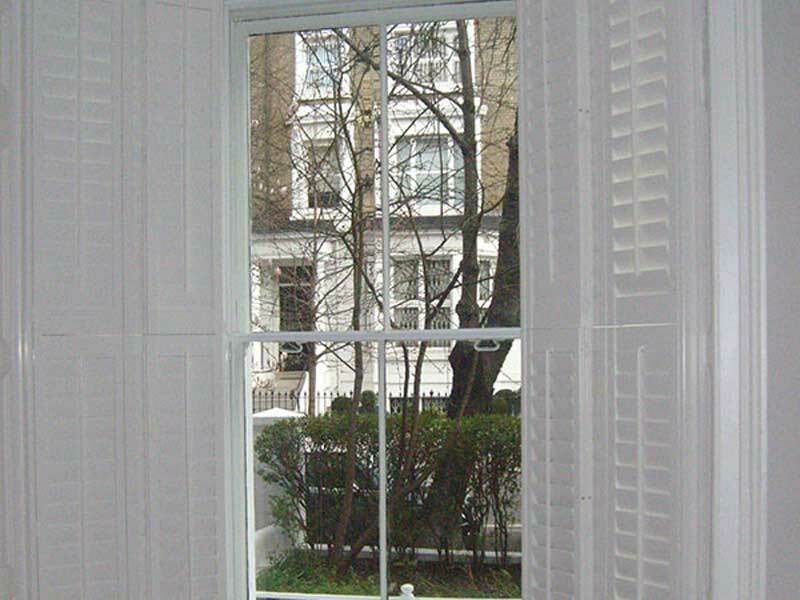 The frames and sashes are all polyester powder coated to BS 6496 at 60 microns thick as a standard high gloss and are available in various other RAL colour options. Glass Options are from 4 to 7 mm, toughened or laminated safety glass and can have various Pilkington glass coatings for heat retention and light reflection. Also available with an Acoustic glass as preferred by sound recording studios. These modern units swing sideways in to the room to enable cleaning both sides of the glass. They have the advantage of the additional choice of double glazing units being installed at the manufacturing stage or can be single glazed. They have minimal sight lines are extremely secure with multipoint locking mechanisms. Guarantee with our system is a full five years. The frames and sashes are all polyester powder coated to SA 098E at 60 microns thick as a standard high gloss and are available in various other RAL colour options and BS08B29. Glass Options are from 4 to 7 mm, toughened or laminated safety glass and can have various Pilkington glass coatings for heat retention and light reflection. Also available with an Acoustic glass as preferred by sound recording studios. These units can also come with up to 24mm double glazing units installed.